If you don’t see your topic listed give us a call .That is what we are here for. Its all about education!!! Can I just make an appointment and get started on a sleep appliance? We can make you an appliance after we receive a referral from your physician or sleep Doctor. If you come to our office we can screen you and provide all the information your Doctor will need. Can I get a Snore appliance if I don’t have Sleep apnea? Yes, we will gladly make you a device similar to a Sleep Apnea device. We first must rule out Sleep Apnea through a series of questionnaires and possibly a sleep study. Does my Insurance cover Sleep Apnea appliances? Generally we can see patients within 1-2 weeks. But you must call for an appointment. I do not like my CPAP machine and want an appliance . What can I do? CPaP is the best line of defense against sleep apnea and we encourage you to try and use it. If not we can work with your Doctors approval to make you an oral appliance to treat your condition. How long does it take to make a sleep appliance? Generally we can deliver your oral appliance with within 3-4 weeks from the time we begin fabricating it. I need a sleep appliance and am really suffering but can’t wait the three to four weeks. What can I do? For patients needing immediate relief we can provide a sleep appliance that we make chairside. It only lasts a month or so but it is fully functional. I have an upper Denture. Can I still get a Sleep or snore appliance? Yes. Fortunately we work with some amazing labs and can provide most patients an appliance. No. 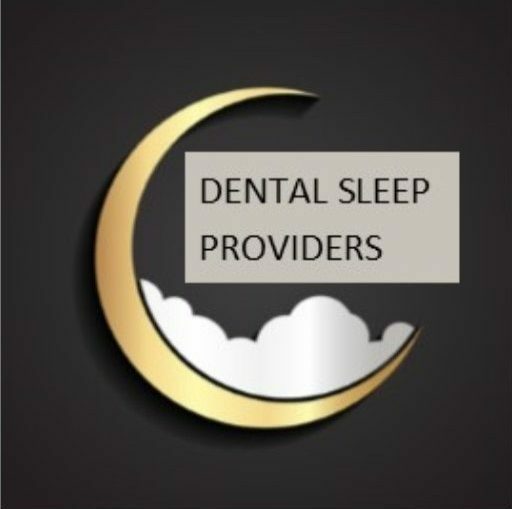 Our goal is to provide free screenings and consults to encourage people to treat their sleep disorder and to seek a diagnosis. What can happen if I don’t treat my Sleep Apnea? This should be discussed with your primary care Doctor. We can tell you that there are numerous health risks associated with Sleep Apnea ranging from high blood pressure , diabetes, to heart disease. It is not a wise choice to avoid the issue. It can be life threatening. How can I find a good Sleep MD? Either your primary care physician or our office can direct you to the right person. We work with Doctors all across the state and are glad to give a referral following a screening. I wear a night guard for grinding my teeth. Can I still get an appliance? Yes. Fortunately there are a variety of oral appliances that cater to individual situations. If there is a TMJ jaw problem, that must be assessed first to make sure we do not cause or exacerbate any existing joint problems and pain.We find that often grinding disappears through use of the oral appliance. Is it possible for a young child to have sleep apnea? Sleep apnea in children is very common but under diagnosed. It is often misunderstood and diagnosed as ADHD or other disorders. Nowadays insurance does not like to promote remove of tonsils and adenoids, and often this contributes to a sleep breathing disorder. Asking you pediatrician about sleep apnea is a great start ! Can my snore appliance be used for sleep apnea? A Sleep Apnea appliance does more than just eliminate snoring . Our appliances are all tested using a sleep study to insure that they are providing the necessary medical benefits. Snoring appliances generally have not been fabricated and tested to help with Obstructive Sleep Apnea (OSA).